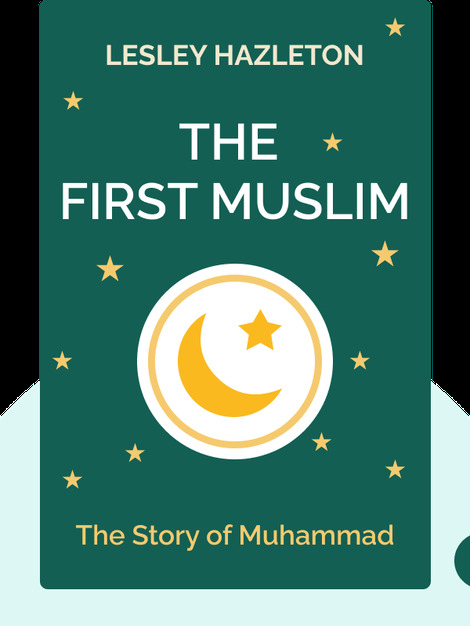 The First Muslim (2013) details the incredible story of the prophet Muhammad, the first member of the Islamic faith. These blinks take you back to before Muhammad’s birth and tell the complete story of God’s revelation to this prophet, how he spread Islam and what his contemporaries thought of his ideas. 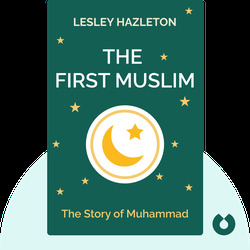 Lesley Hazleton is a renowned Middle East specialist. Her other books include After the Prophet, which was selected as a finalist for the 2010 PEN nonfiction award.